Caption: The photos on this page are artist's conceptions of what transit-size public service announcements for the Peace Corps might look like and are *not* official Peace Corps ads. 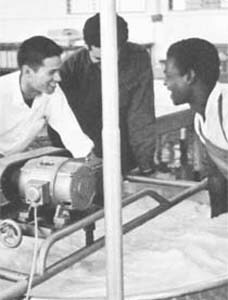 WASHINGTON, D.C., March 14, 2005 – For the first time, the Peace Corps is taking its campaign for recruiting new volunteers beyond television, radio and print — to the great outdoors. 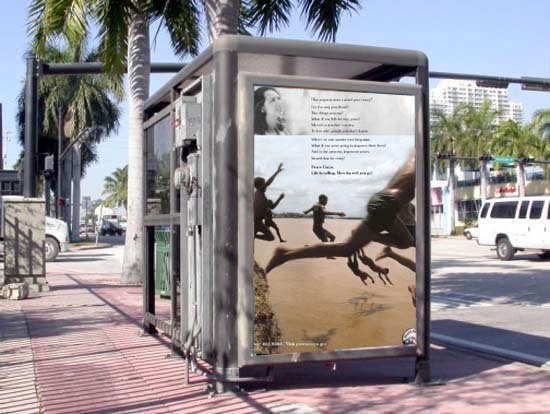 The award winning campaign, "Life is calling. How far will you go?" will soon begin to appear in a total of 27 markets around the country, including Washington, D.C., Philadelphia, San Francisco, Detroit, and Atlanta. In the Washington D.C. area, the new campaign will appear on Metrorail and Metrobus signs. The billboard and transit-size public service announcements will potentially reach thousands of riders each day. Currently at a 29-year high in the number of Americans serving, the Peace Corps continues to look for ways to broaden its recruitment outreach to new markets and potential volunteers from all walks of life. 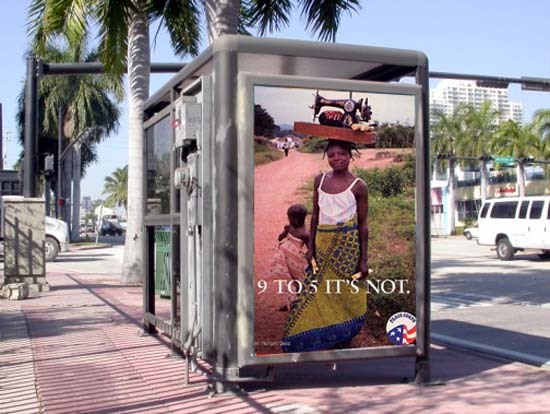 The Peace Corps hopes that the new outdoor campaign, typically called out of home advertising, will continue to build awareness for Americans to serve overseas. 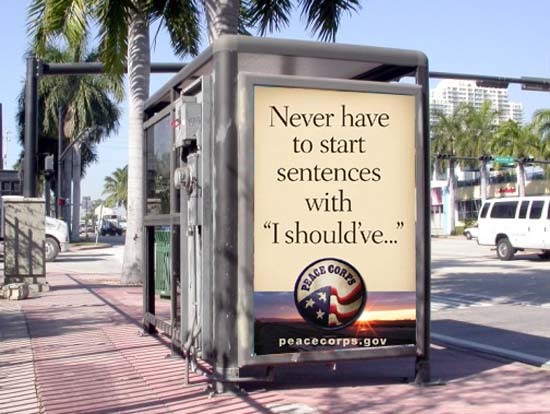 To view the Peace Corps' public service announcements, please click here. Why must the peace corps exsist?